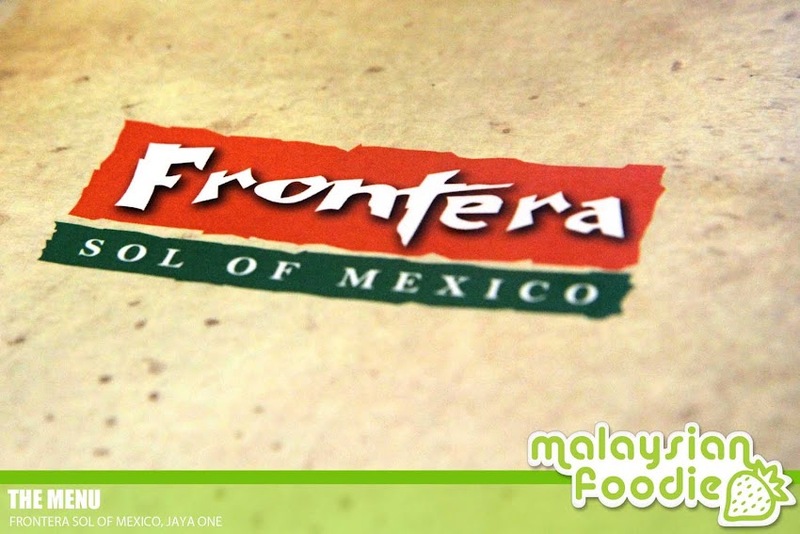 A relaxing Friday though and we had our lunch this round at Jaya One which is the Mexican cuisine. Frontera Sol of Mexico is an authentic Mexican and Tex-Mex cuisine. 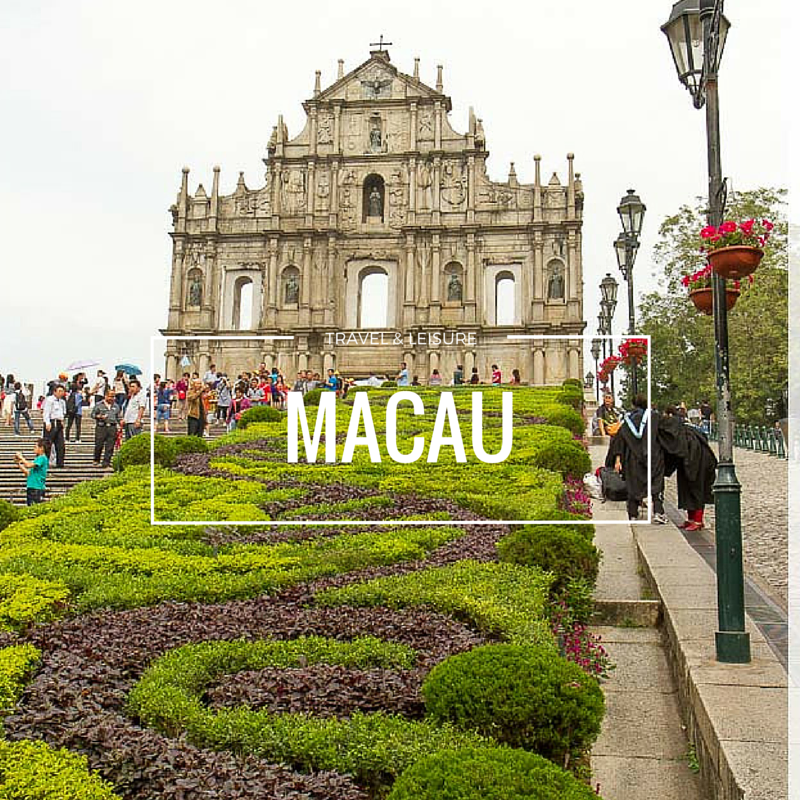 The restaurant do serves a variety of Mexican cuisine not to be missed. Mexican Chicken stew is one of the order where the hearty green chili stew is being served with Mexican Rice as well as mixed Salad. 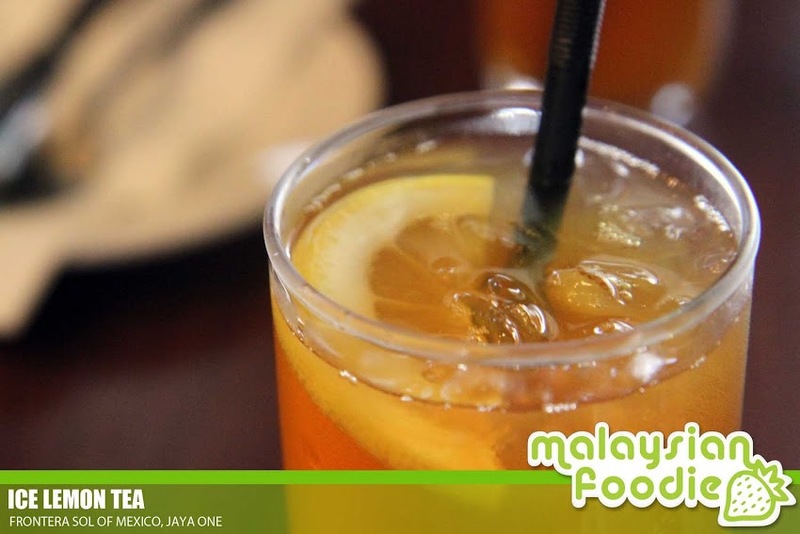 It is being served together with a soup pof the day and with additional of RM 2+, you can upgrade to the Ice Lemon Tea.